After Kevin Hart scandal, Oscars 2019 plans to kick off with no host for the first time in decades. The Academy Awards aka Oscars sets to run without hosts this year. The last time the biggest movie award show went hostless was reportedly at the end of the 80s, nearly three decades ago. Oscars previously offered comedian Kevin Hart to host their night, but, after the actors' historic homophobic tweets surfaced, Hart stepped down from the job. "I'm not hosting the Oscars this year"
However, it was reported that Oscars considered welcoming the actor again, but backed off from the plan when Hart remarked that the internet users trolled and attacked him. Although Kevin apologized again for his "Hurtful" historic tweets at a radio show, he now states, he is done talking about it. "To go through 40,000 tweets to get back to 2008? That’s an attack. That’s a malicious attack on my character." This statement of Kevin comes from the Ellen DeGeneres show. Furthermore, various reports address, the Oscars were after a potent host. But after struggling to find one, the producers and the team behind the Academy Awards came up with the plan to go hostless and eventually settled with the plan. Don't miss: Selena Gomez & Hailey Baldwin Wore The Same Sweater, Who Wore It Better? As per celebrity news website, Variety, the producers and the representatives behind the Academy of Motion Picture Arts and Sciences will select A-listers to announce the several sections of the show. 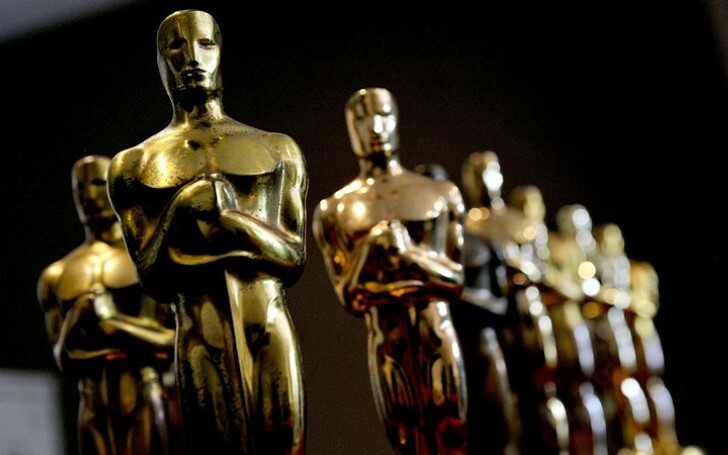 The Academy Awards will take place on 24th February in about six weeks.